Ivy Hill is devoted to partnering with you for year-round leisure and relaxation, but when you desire an elegant evening to remember, we offer our extravagant event spaces. The Pavilion at Ivy Hill provides our guests with rustic elegance shrouded in a gentle brilliance. Whether you are in need of a small-sided space or accommodations for a larger group, Ivy Hill’ Pavilion will suit your every need. No matter the occasion, we strive to create the perfect event for our guests. 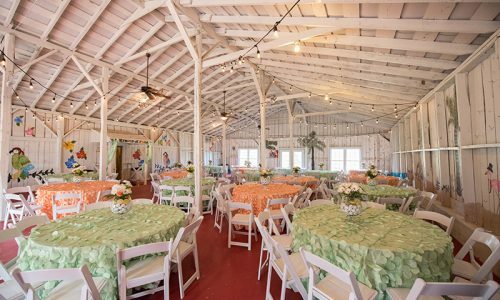 The rustic elegance of the Pavilion at Ivy Hill is the perfect backdrop for your dream wedding and reception. Ivy Hill is proud to have partnered with Entwined Events to make your ideal wedding a reality.  Entwined Events is a family of premier special event and wedding venues and services, including planning and detail management. Entwined’s in-house directors and seasoned staff will guide you through the planning and details of your event. Click below to connect with Entwined and start planning today! Members and guests may take advantage of our state-of-the-art clubhouse that includes a relaxing lounge, our expansive Pro Shop, and our refreshing bar and café. Entertainment space provides a central hub for the community and golf enthusiast to enjoy. Those who purchase separate pool memberships may also enjoy poolside relaxation. Created by renowned course architect Porter Gibson, Ivy Hill uses natural terrain to exude pure professionalism. With five sets of tee boxes, Ivy Hill’s layout is considered one of the toughest in the area and places a premium on precision shot making while using every club in your bag.